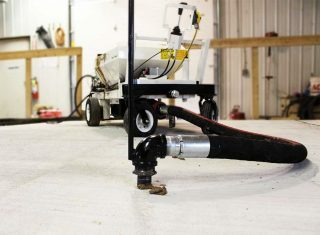 What do I need to start a concrete raising business? Starting a new business can be a daunting task, we know. That’s why we’ve created a holistic solution that gives you everything you need to make the most informed decision. Our business opportunities program offers you everything you need to get started: In-depth training, marketing plans, and so much more! To start a new concrete raising business, all you need is HMI training and a complete concrete raising equipment package. Starting a New Business is as easy as 1, 2! Starting a new business is really just that easy. Two easy steps to get your business started and off the ground. 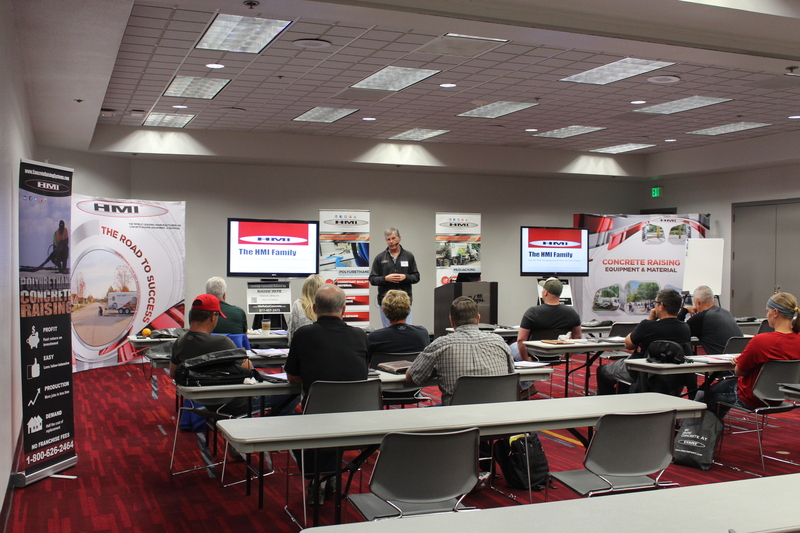 We offer 2 Day Discovery & Training Seminars which are focused on teaching you what you need to know to successfully run a concrete lifting business. Explore the different options you have in equipment, learn business best practices, and get the marketing guidance you need to be successful. After you have successfully completed our 2 Day Discovery & Training Seminar, you’ll be primed and ready to go with the knowledge, skills, and strategic plan to be successful. All that’s left is the investment in the equipment that’s required to start and successfully grow your operations. We offer a complete business opportunity including: technical support, training at our facility, advertising and consulting services. We only sell equipment for the opportunity to start your own slabjacking business. We are not a franchise, so we do not offer franchise opportunities. 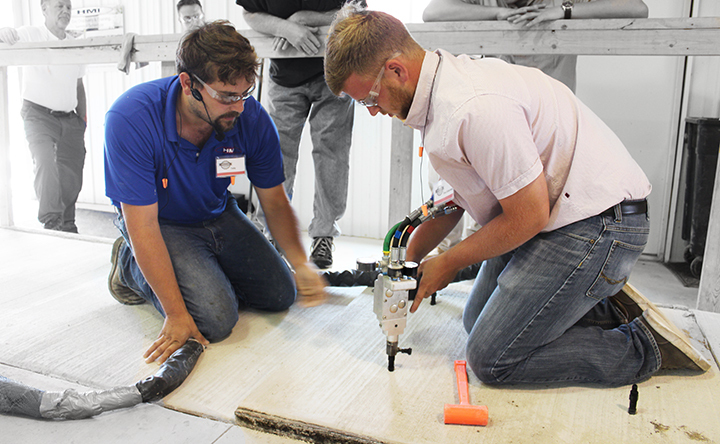 Ready to learn more about HMI Training Seminars?